Marie Mathilde Cantin was born in Saint-Pierre-aux-Bouleaux Parish in Ontario. Her mother and father were from Ontario; her grandparents were from Quebec. As a child she was already very pious. Mathilde’s wish was to pursue her education in order to become a teacher. 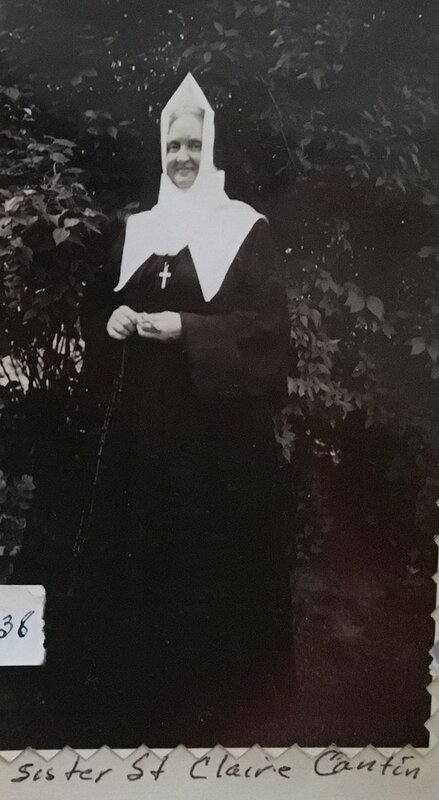 She completed her high school education in the convent of the Sisters of Saint Joseph and then attended the model school in order to obtain her teaching licence. Once she completed her studies, she made her way to a village located eight miles from Chatham to occupy a teaching position. After three years, she decided to go back home near her mother. Mathilde prayed to know where God’s call would take her. 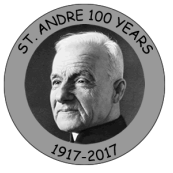 In April 1900, a new pastor arrived in her parish. Once they had met, he introduced her to the Congrégation de Notre-Dame, a community which would possibly welcome her vocation. With her letters of reference, she travelled to Montreal. In 1901, she entered the novitiate and took the name Sister Sainte-Claire-du-Saint-Sacrement. Her novitiate was peaceful and happy. Her teaching ministries took her to Chicago and New York (United States), Charlottetown (PEI), Sherbrooke and Sorel (Quebec) and Westport, Brockville and Toronto (Ontario) . She died on June 4, 1950 in Montreal. This text is a brief summary of the biography of Sister Sainte-Claire-du-Saint-Sacrement (Mathilde Cantin). Annals of the Mother house, June 1950, p. 351-362.